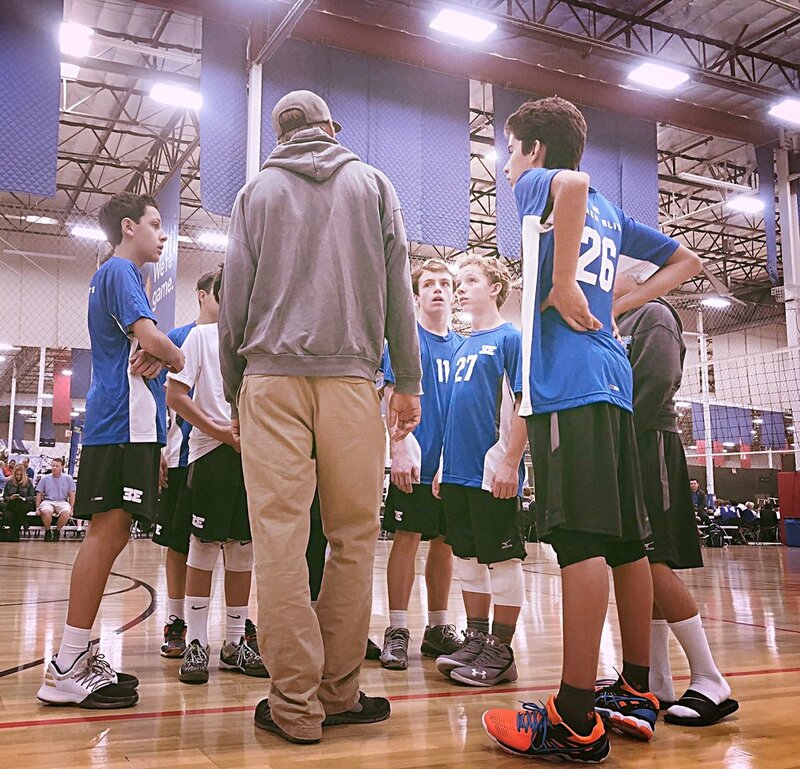 For 2017-2018 Beach Elite is in it's first ever 14U and 12u boys indoor season. We have mandatory practice twice a week in the gym and one additional mandatory beach practice every other week at our facility at Huntington State Beach. Interested players that missed tryouts are welcome to come to a practice to "tryout" for the team. Contact Rick Reeve for more information.